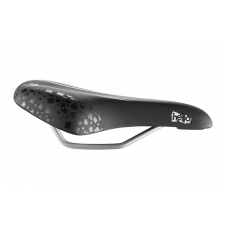 The good looking super tough Sprint features a durable synthetic cover that will handle all the abuse that children can throw at it. 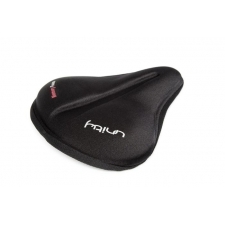 Anatomically shaped for all children, the sprint features soft supportive padding and a universal clamp for easy fitting. 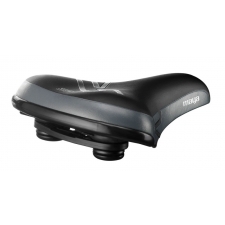 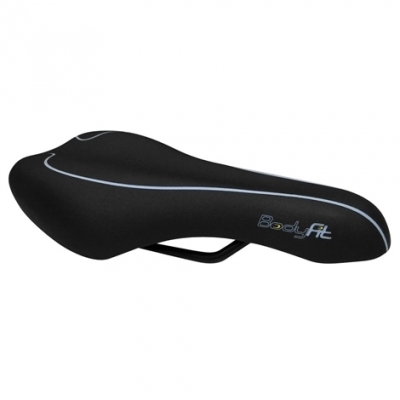 Buy your Bodyfit Sprint Saddle - Children's from Revel Outdoors.